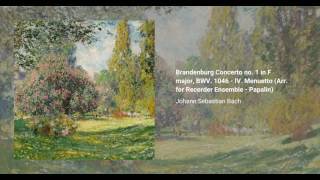 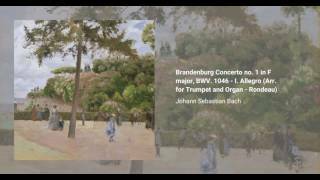 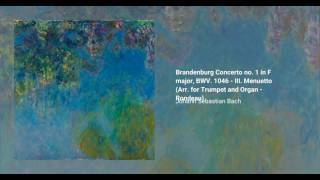 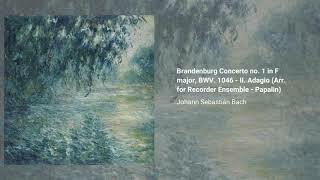 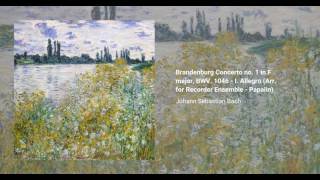 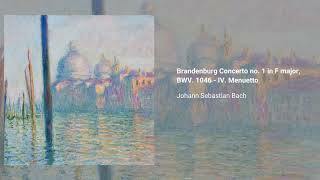 The Brandenburg Concerto no. 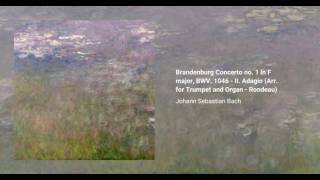 1, BWV 1046 was likely composed, toghether with the rest of the Brandenburg Concerts, during J.S. 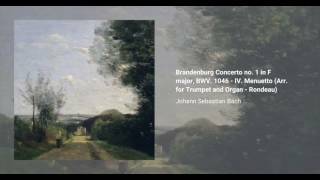 bach's stance as a Kapellmeister at Köthen, and its dedication is dated 1721. 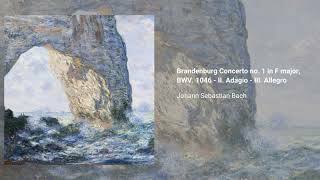 It calls for two corni da caccia, three oboes, bassoon, violino piccolo, two violins, viola, cello and basso continuo, and a normal performance lasts about 22 minutes. 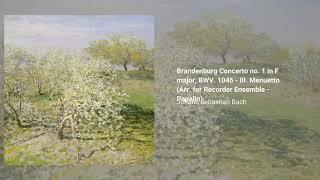 This concerto is the only one in the collection with four movements. 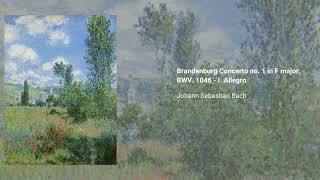 An earlier version (Sinfonia, BWV 1046a), which does not use the violino piccolo, lacks the Polacca in the last movement, and lacks the third movement entirely, was used for the opening of the cantata Was mir behagt, ist nur die muntre Jagd, BWV 208.